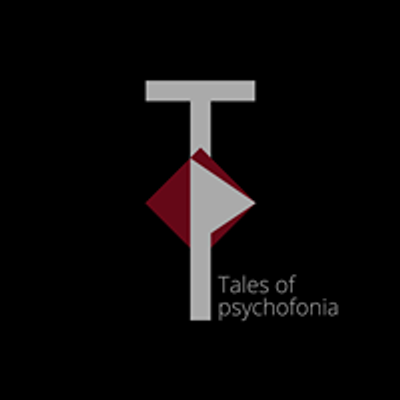 Tales of Psychofonia teams up with Blind Allies, the Latvian record label, bringing a very special night to Bristol’s most daring venue. We are delighted to announce the Bristol debut of REKA (BITE), Tresor.Berlin (OFFICIAL) resident, just few months after her riveting EP “Driving the Innermost”, on Phase Fatale’s imprint BITE, one of the most noteworthy releases of 2018. 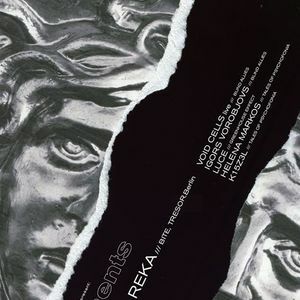 REKA’s dj sets are characterised by a transcendental flow that clearly reflects her long experience, knowledge and deep understanding of what it means to command some of the most energised dance floors. 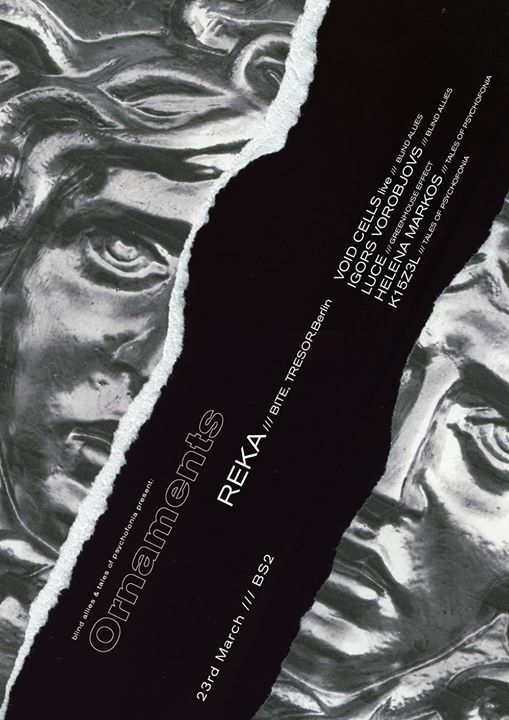 REKA is definitely amongst the modern influencers of the underground sound in the contemporary electronic music scene, not only in Berlin. ORNAMENTS is the fruit of a unique connection, between two independent promoters, that share the same passion for techno and electronic music. We aim to create a space of positive connections by sharing with you quality dance-floor music.